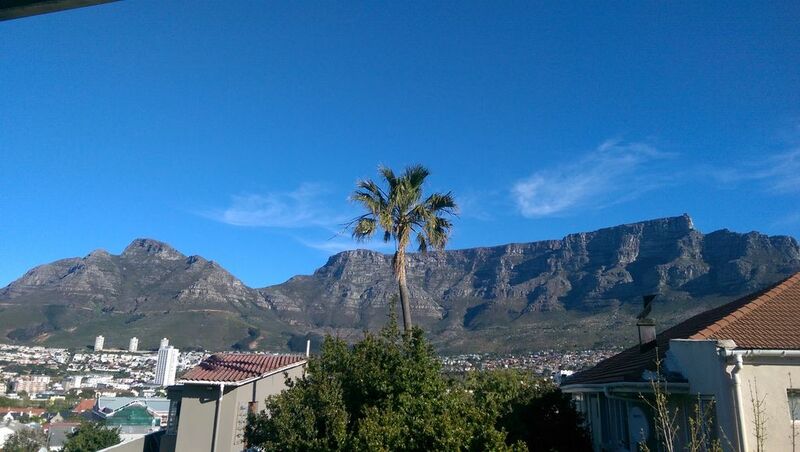 This 84m2 apartment is perfectly situated as a base to explore Cape Town. It's on a quiet street and is walking distance to the centre of the city. The fresh interior is designed for comfort and relaxation, with all the amenities you'd need for a long or short stay. There is also a secure off-street parking on the premises. High-speed fibre internet, Netflix and air-conditioning are included. Plus, there's always good coffee and a book to read.